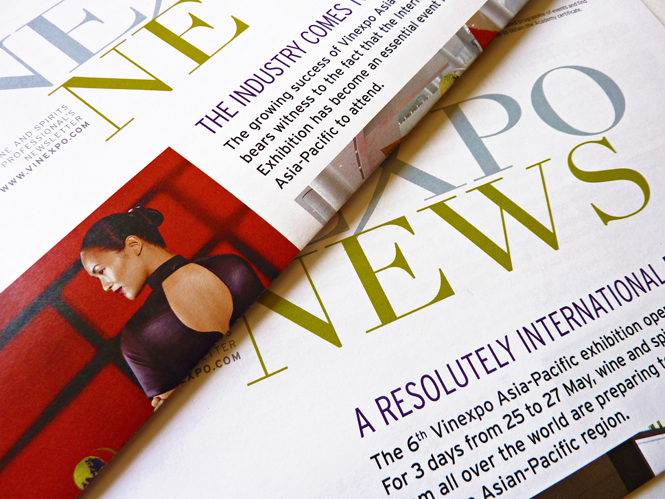 The Vinexpo Salons (France and Asia-Pacific) are the key events for major international operators in the vine and spirits sector. It is a place of trade and exchange which gathers numerous skills each year. 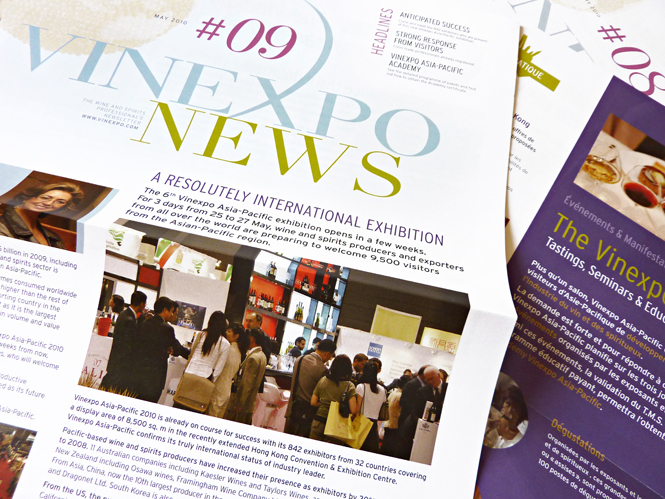 The Vinexpo newsletter is one of the important communication and information tool for both visitors and exhibitors. It allows them to keep strong bonds with those different readers from one event to the other. 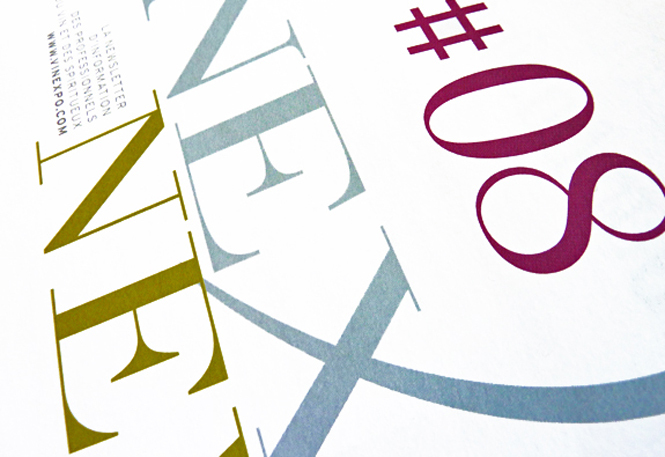 Each issue is designed in collaboration with the editorial team and adapted into an E-mail version.